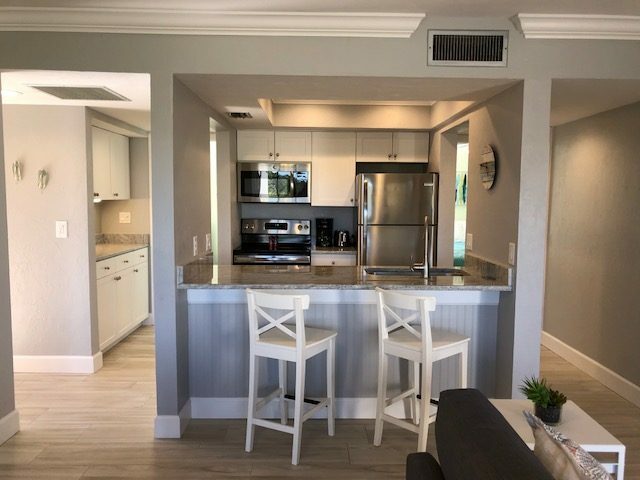 Midnight Cove II is located seconds from the white sands of Crescent Beach, a stroll to mid-Key restaurants and shops, and a short ride to Siesta Key Village. 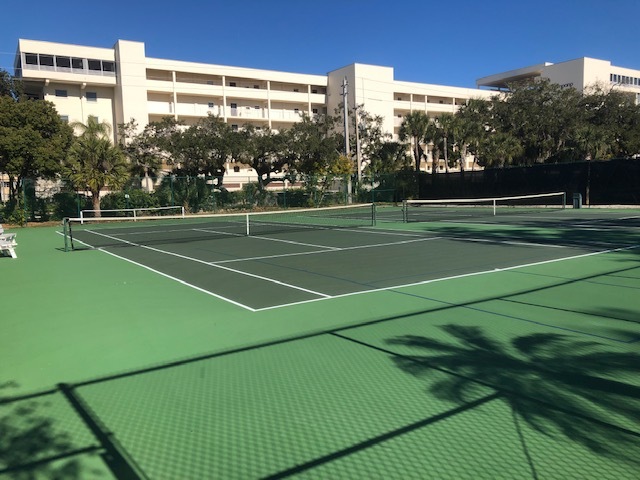 The property has private boat docks, as well as a heated swimming pool, newly rebuilt tennis courts, basketball court, club house, and barbeque grilling area. The community is well run with healthy reserves. There have been six sales in Midnight Cove II in just six months, ranging in sale price from $360 a square foot to $480 a square foot. The sale prices of the units ranged from $379,000 to $620,000, according to MLS. 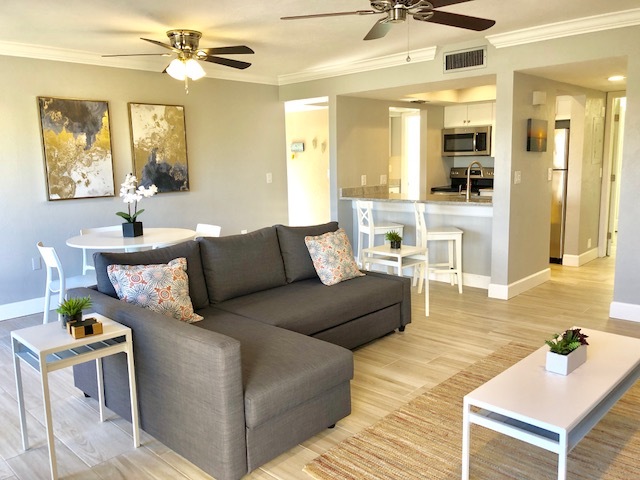 Realtor Bob Ruiz, of Key Solutions Real Estate, says Midnight Cove II has long been a popular choice with both owners and renting vacationers. 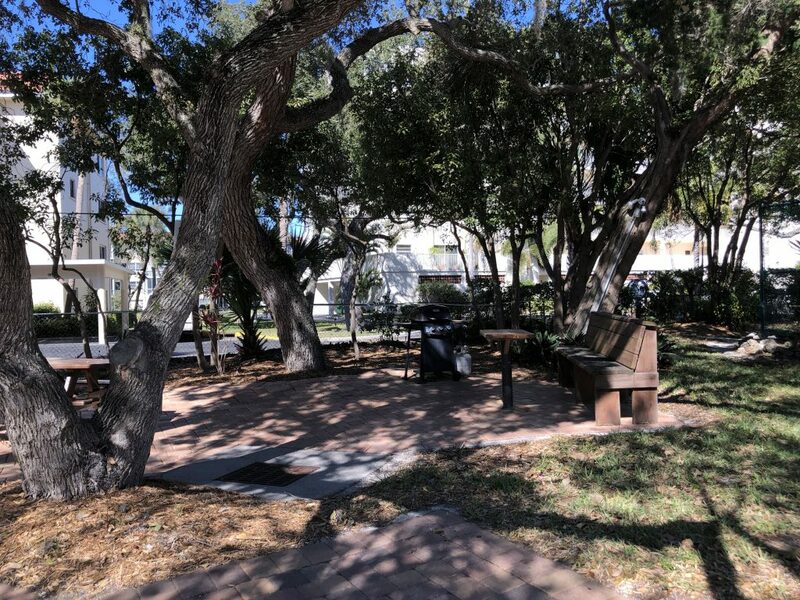 “The community offers a myriad of amenities in a beautifully landscaped and convenient location,” Ruiz says. 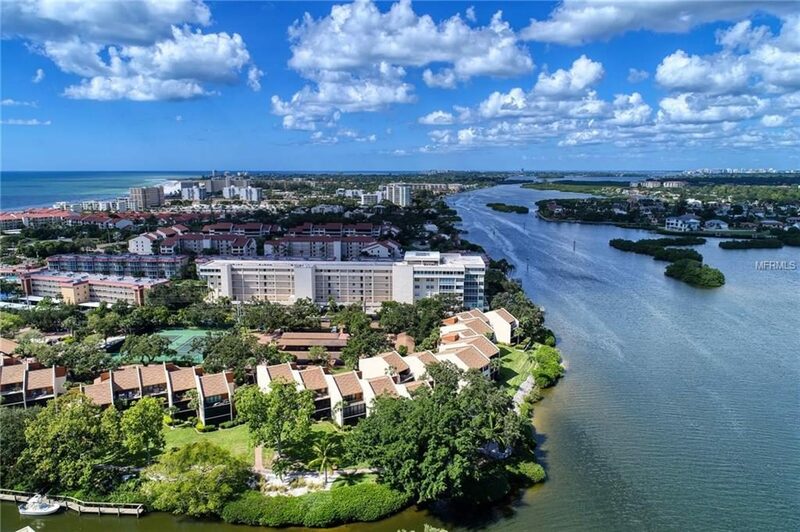 Realtor Ofelia Derr, who has a two-bedroom, canal-view unit listed for sale in the community, says there are several amenities that make the community a top choice for both seasonal residents and investor-owners. The minimum one-week rental period and voluntary on-site rental program is a plus for those who want to rent out their units. “They do allow a pet, and many condos do not,” adds Derr, also of Key Solutions Real Estate. 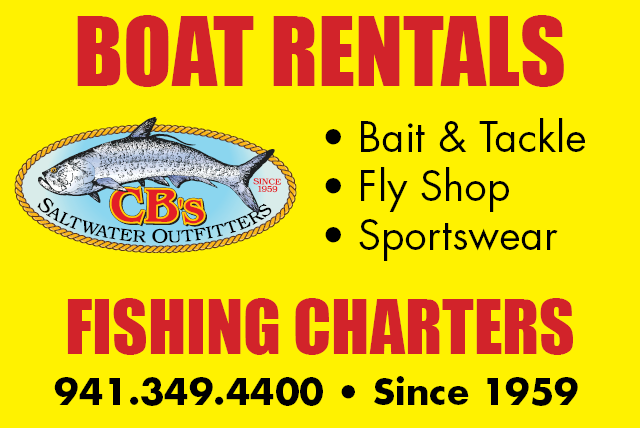 The community has a new boat dock that leads to the Intracoastal and shares deeded beach access with Midnight Cove. “They also have a nice swimming pool and updated gym,” Derr adds. 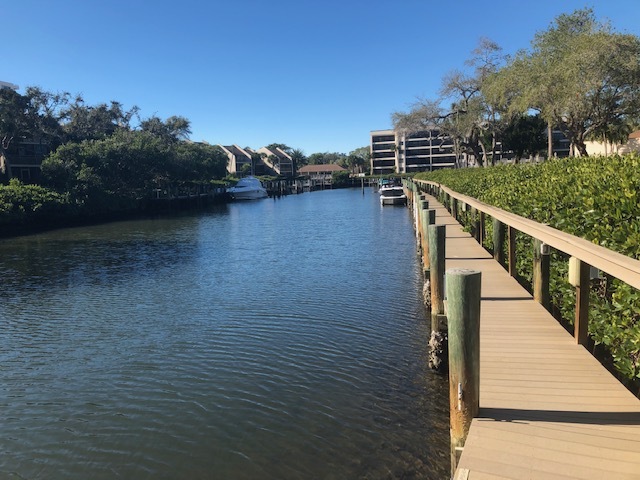 Another feature at Midnight Cove II is a brick-paver path that meanders down to the dock and Intracoastal and along the canal to the swimming pool. 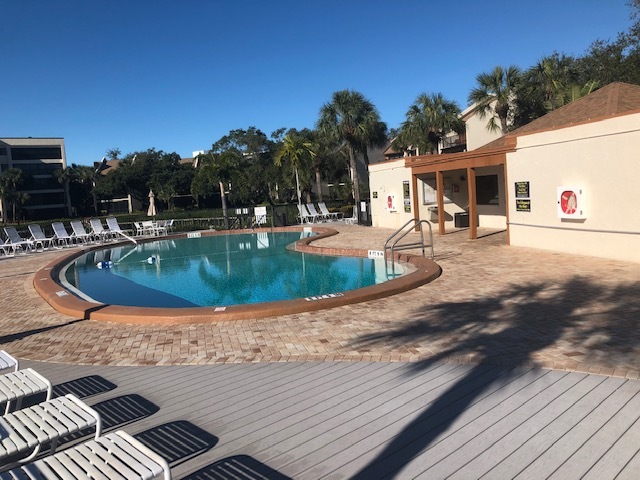 The pool, according to the Midnight Cove II’s website, is heated to a comfortable 84 degrees during the cooler winter months. Units include a two bedroom, one-and-a-half bath model, as well as two-bedroom, two-bath units, and units that offer three bedrooms and two-and-a-half baths. NOTE: Midnight Cove, located one complex south on Midnight Pass Road, is considered a separate community from Midnight Cove II. The two communities share a deeded beach access, but do not share other amenities. Derr’s listing was completely remodeled in 2018. The unit went from having “wallpaper everywhere” and a closed-off kitchen to an open-concept layout and light-and-bright décor, she told Siesta Sand. The two bedroom, one-and-a-half bath unit has a canal view from the kitchen, living area, and the lanai, Derr says. 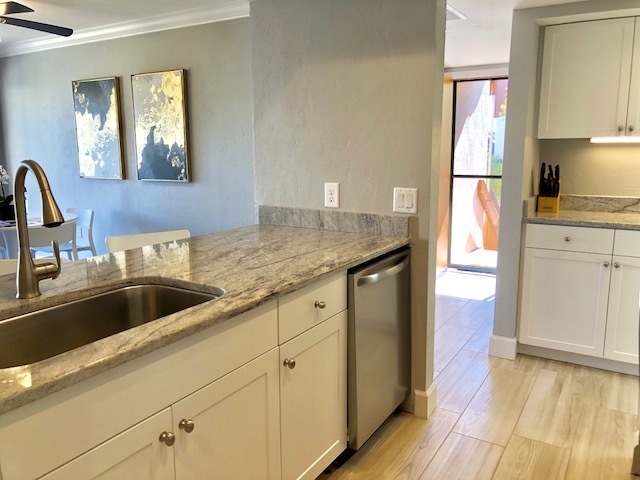 Remodel features include open kitchen/dinning/living area, new kitchen cabinets, all new stainless-steel appliances, granite counters, new tile flooring throughout, and crown molding. Both baths were also re-done, and all new doors installed. New AC was installed in 2017, as well. A closet was turned into a space for the new washer and dryer. The unit has 860 square feet. The unit is just steps to the Intracoastal and the boat docks, Derr says. According to the community’s website. Midnight Cove II has 70 vacation condos available for rent, with a minimum one-week stay. Ruiz believes there is a mix of renovation at Midnight Cove II, with some owners partially updating units and other units that have undergone more-thorough remodeling, such as the listing Derr has. A ground floor, renovated two bedroom, two bath unit sold for $445,000, or $440 a square foot. The renovated, and expanded, unit offers 1,010 square feet of living space, according to the MLS listing. It features a remolded kitchen with new stainless-steel appliances and granite breakfast bar, a full second bathroom with walk in shower. The unit also had new AC installed in 2013. The great room overlooks the waters of the lagoon and lush tropical landscaping. The unit sold in December, 2018. A two-bedroom unit with 860 square feet and one full and one half bath sold for $397,050, or $397 a square foot. This unit, which overlooks the boating basin and canal, also sold in December, 2018. The unit features a kitchen breakfast bar and is open to the living and dining area and large screened lanai. It is located near the heated swimming pool. A three-bedroom with two-and-a-half baths unit that sold for $620,000, or $360 a square foot. The unit has 1,720 square feet, and has a view of the Intracoastal. It sold in December, 2018. Another two-bedroom unit with 860 square feet sold for $413,500 in November, 2018. This is a third-floor unit overlooking a pool. The sale came out to $480 a square foot.